In Central Taiwan Science Park, Taiwan Semiconductor Manufacturing Company (TSMC) planned to build an ecological park adjacent to their Fab 15 factory building. TSMC initiated a green campus development policy at 2010, and the Fab 15 is one of their main green campuses. 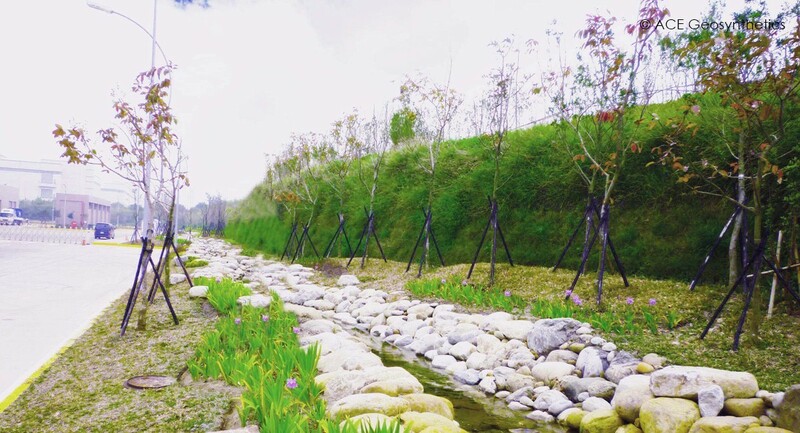 To build the ecological park located on slope, they planned to construct a retaining structure surrounding it in accordance with the terrain condition. Because the poor drainage condition of the surrounding slope, torrential rainfall always triggered serious flooding and erosion at the site. 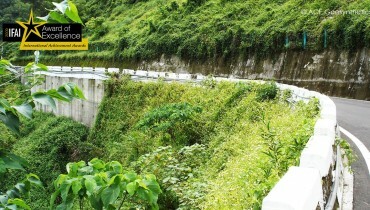 Such situation not only affected the slope stability but also jeopardized the facilities. 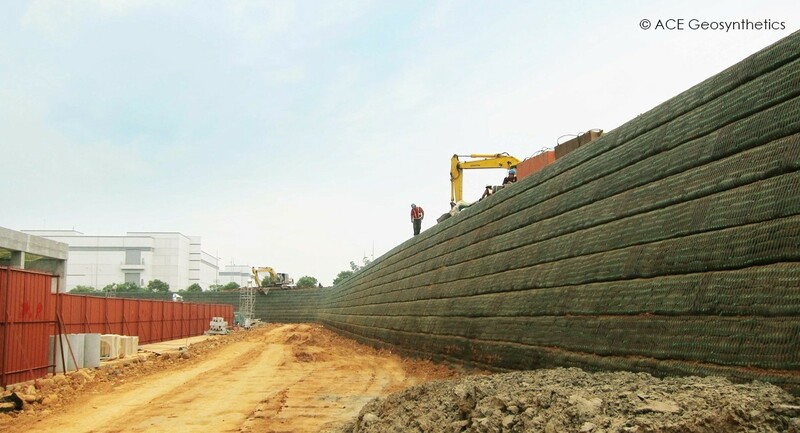 A wrap-around mechanically stabilized earth wall (MSEW) containing ACEGrid® GG150-I, soil bags, local soil, and drainage materials were chosen to restore the slope. It is about 5m high with wrap-around facing. To meet the landscape requirement, rapid repopulation of the slope was accomplished by spraying seeds. 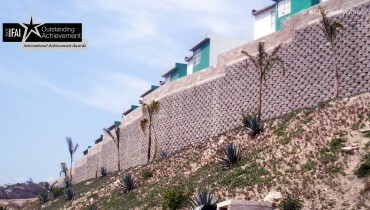 Stacked soil-filled bags for the slope face functioned as the medium for planting. 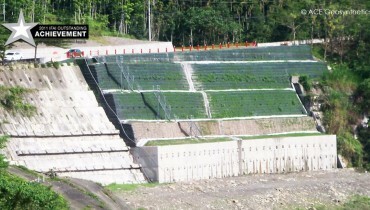 The vegetated slope was not only good in regard to the aesthetic consideration but also performed erosion control well. 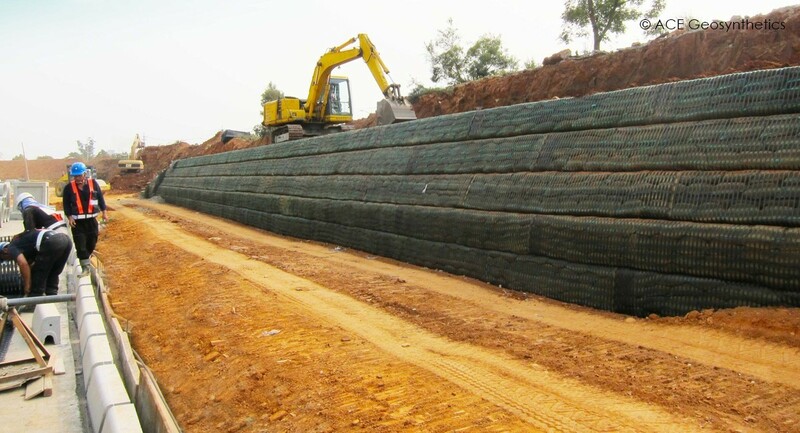 The backfill material used the in-situ soil, not only reducing costs but also shortening the construction time. The earth structure then was constructed layer by layer with 0.5m increments until reaching the design height. To facilitate the drainage, stone-drains were included in the reinforced structure, and the spaced drain boards also were installed immediately behind the RES. The most outstanding features of this project would be the sustainable effects. 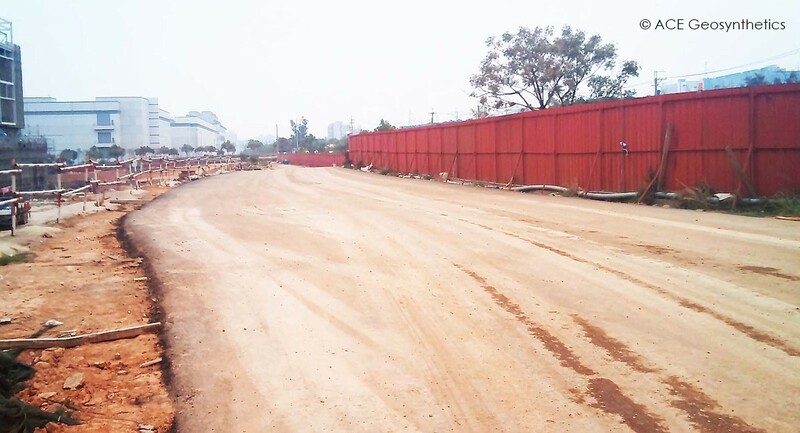 It has made a good habitat for plants and animals, along with a significant reduction in equipment transport vehicles in the construction process. 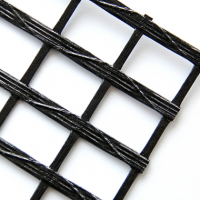 The construction also has taken most of in-situ available materials, greatly shortening the construction period, and achieving carbon reduction. The project is highly successful because it not only fulfills its engineering requirements but also conforms to the company’s corporate social responsibility policy.